The distributorship of S.R. 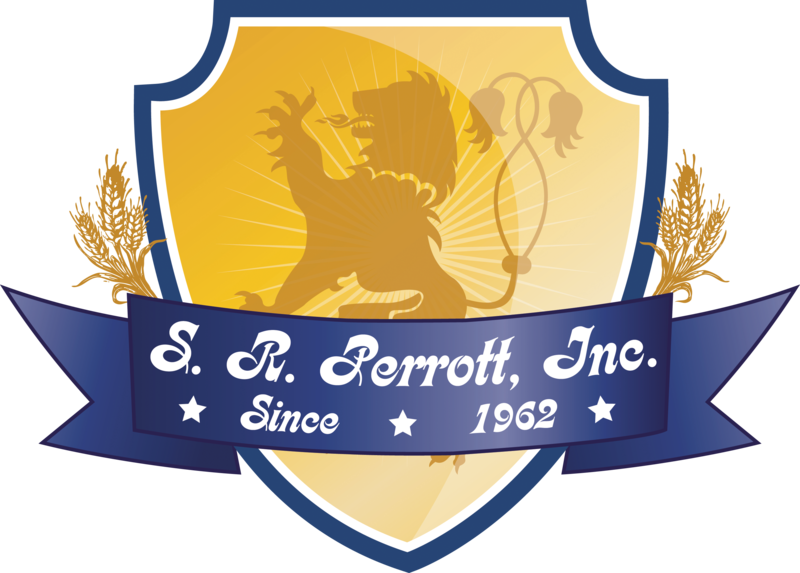 Perrott, Inc. was founded by Samuel R. Perrott and Mariette Perrott in March of 1962. Since then, S.R. Perrott, Inc. has expanded its distribution rights to cover Volusia and Flagler counties, offering beverages from Miller Brewing Company, Coors Brewing, Fosters Lager Brewery, Heineken USA, Gambrinus Company, Barton Beers, Boston Beer Company, Guinness Import, Yuengling & Sons Brewing, Bavaria Holland Beer, Molson Breweries, USA, Mike's Hard Lemonade, Élan Water and Zapp's Potato Chips. In addition, Harley Davidson Beer, a collector's item since 1983, originated at S.R. Perrott, Inc.With selections from all over the world, S.R. Perrott, Inc. has recently expanded into the distribution of fine wines, bringing local consumers the best the world has to offer. S.R. 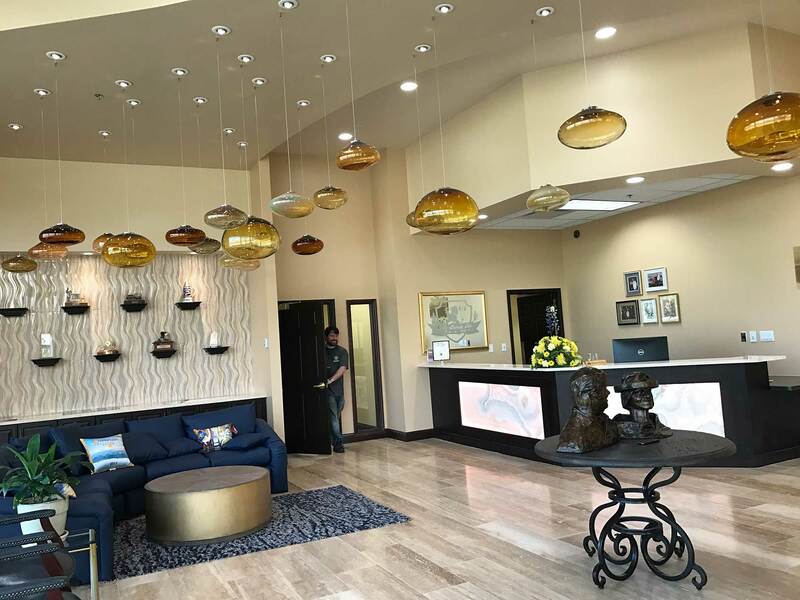 Perrott, Inc. is located in the heart of Ormond Beach on North Perrott Drive at the corner of Granada Boulevard S.R. Perrott, Inc. is very involved with special events and is committed to its responsible drinking programs.Carrying on a 50 year tradition, S.R. 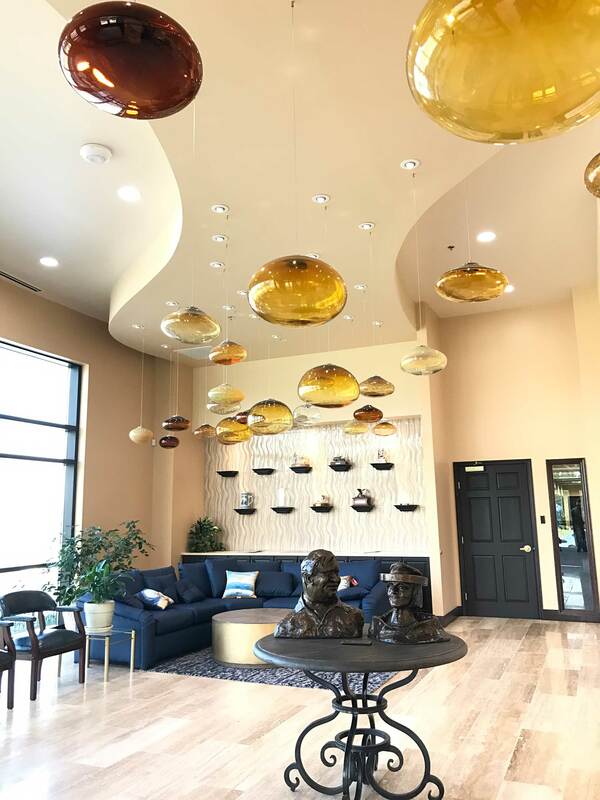 Perrott, Inc. is dedicated to quality, customer service & community. Don't miss any of our new products and information.